I’m in Michigan’s Upper Peninsula this week (known to Michiganders as “da U.P.”. On the agenda are Timberstone Golf Club, Greywalls and Sweetgrass, all ranked “Top 20” in the state by various publications. I played Timberstone on Monday in a driving rain. 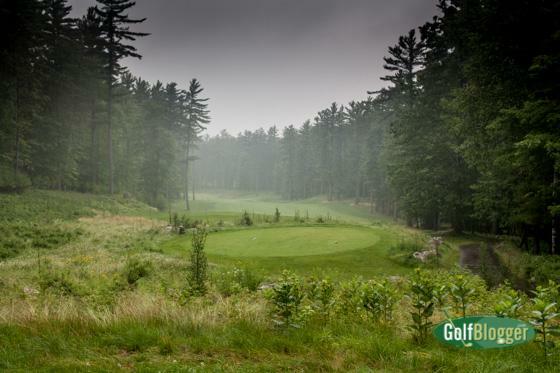 In spite of the weather, it was an outstanding course, with lots of spectacular “Up North” Michigan scenery and a very interesting and fair layout. More on my trip in upcoming posts.